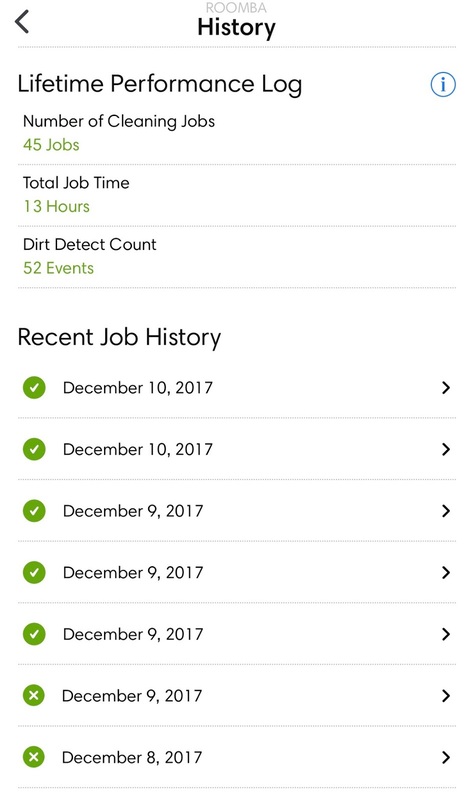 After having had the iRobot Roomba 690 for about a month now I am quite impressed. It's shocking the things it can pick up. From wood chips to cat litter it can pick up some impressively difficult things. I love not having to walk on litter anymore. The Roomba 690 is super easy to use and even though it takes a couple hours to clean it's not very intrusive unless its right near you. Sometimes when it's in other rooms you wonder if it's still running it's so quite. Although there are a lot of complaints about it not making it home I find that it's quite reliable. There have been a few occasions where its gotten stuck or ran out of battery but its usually pretty good. I think the weirdest thing is that it will tell you it's done cleaning but still spends a long time on its way back to its base. This vacuum does require a little bit of maintenance. 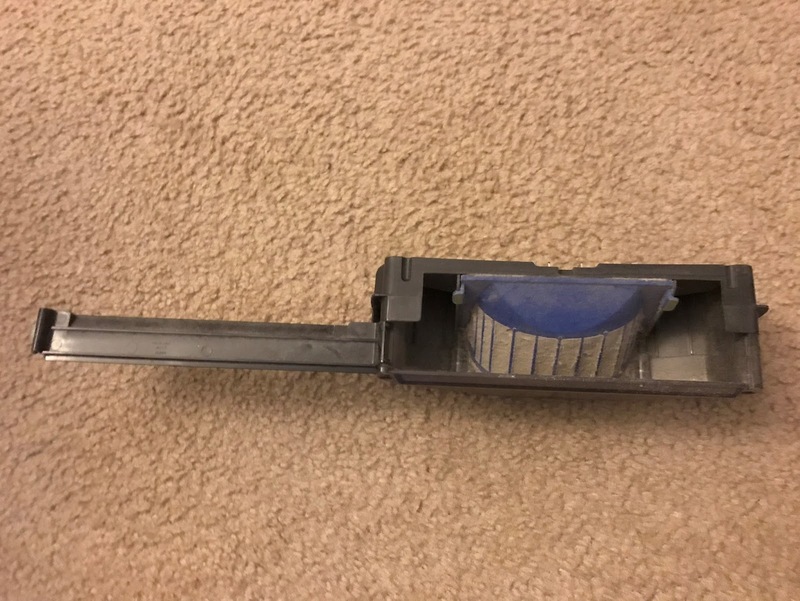 I like to empty the vacuum every day and am impressed by how much it picks up. I keep a ziplock bag near its base and just dump the waste in and seal it up. It also requires frequent brush cleaning. At least if you have pet hair. It's not particularly difficult, but I find none of the tools work better than just pulling it out with my fingers. I can't believe I waited so long to get one of these. It keeps my home cleaner and less dusty, it's less bothersome than vacuuming and it cleans under furniture. Apple has admitted to slowing down older devices to improve battery life. While this doesn't seem like a huge issue to me, it can pose some significant problems to many consumers. Since I am the type of person that would normally upgrade my devices before the battery would need to be replaced it doesn't affect me very much. I primarily see it as an issue because not knowing why your device is slowing down doesn't give you a solution to fix it. My iPad Mini is only at 79% which I would consider reasonable considering its age and since that should still give me about 8 hours of use I just wonder how much Apple is slowing it down. Apple really needs to create some built-in battery diagnostic tools. In the meantime, if your interested in seeing how your battery is performing you can download the Battery Life App by Victor Robinson. There are a couple of options, but this is the one I used. You can simply open the app and see what percent of your original battery life your phone is working with. 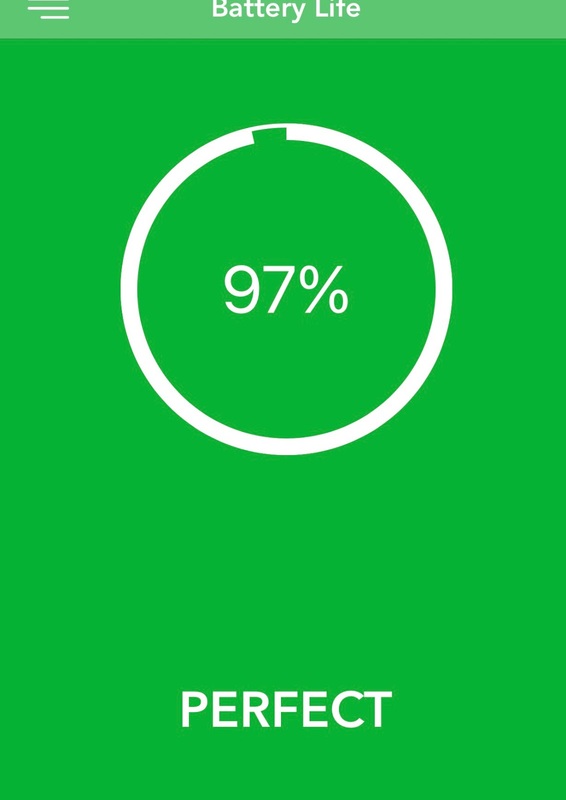 If you haven't completely drained your battery in a while the Battery Life App may be inaccurate and you should probably allow your phone to completely drain before charging next to let it recalibrate. Keeping in mind that completely draining your battery too often isn't good for it. If you find your battery is in terrible condition there are a number of options to replace it. 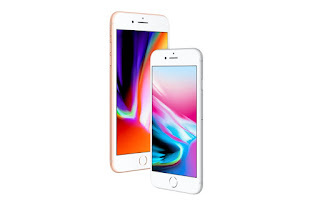 As you can see there are a number of options to replace your battery and even from Apple $79 isn't too bad to restore normal functionality for your phone if you plan to use it for a lot longer. The biggest problem I have with Apple is that they weren't honest about. If they would have come out from the start and said we need to slow down your device as the battery ages to prevent it from dying all the sudden it would be much less concerning. 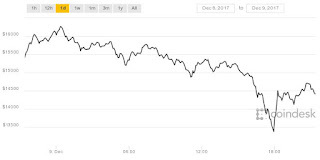 After reaching almost 20K earlier this week Bitcoin had dropped to less than 11K but is slowly inching its way back into the 12K range. This really makes it clear how truly volatile Bitcoin really is and how dangerous of an investment it is. I am not sure whether this is a self-fulfilling prophecy from all of the critics or whether it was artificially overvalued. Either way, I am glad I didn't let the huge increases temp me into buying in. It will be interesting to see what happens next. 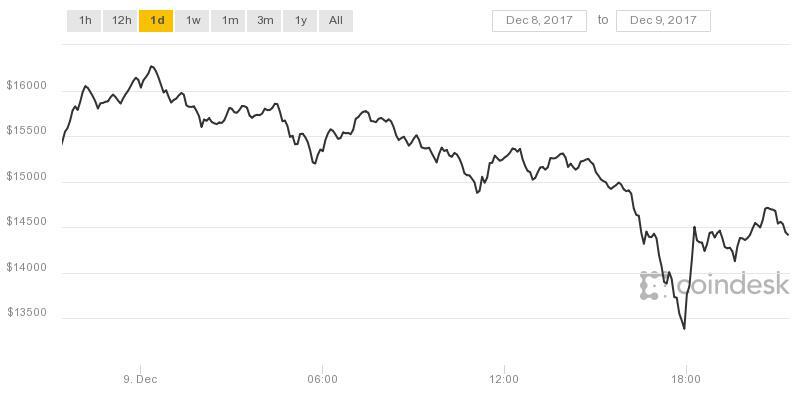 It's certainly a tough decision for those who bought Bitcoin at about 20k because if you sell now you lock in your losses in case bounces back, but if hold your Bitcoins it could also drop more. It might seem impossible, but there are a couple of ways you can get a free iPhone 8 or even a free iPhone 8 plus. The price of the 64 GB iPhone 8 is $699 which seems like a lot, but if you have good credit you can get financing through Apple and Citizens Bank with 0% APR and pay only $29.12/mo. Now how do you turn that $29.12 or ($33.29 for the 8 plus) into free? Well, it won't exactly be free, but I will show you a few ways you can make your phone pay for itself. First of all, if you don't already, make sure you are getting cash back on all of your purchases. I personally use Swagbucks, Ebates, Ibotta, and Checkout51. That may seem like a lot to check, but it really only takes second to see which site offers a higher percentage back for online shopping. You also want to make sure the site you are buying from doesn't charge a higher price for going through a rebate site. It's also worth checking for discount gift cards for everything you purchase at Raise. 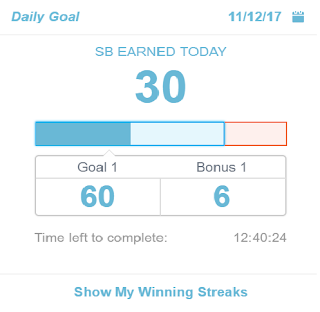 In truth by simply making your Daily Goals on Swagbucks, you will make enough to pay for your iPhone. You can learn more about making your Daily Goals here. Basically here is how it works. You can get your first $25 gift card every month for 12% off. They have a wide range of gift cards so I am sure you can find something you would use anyway. By making your daily goals you will earn about $0.80 a day, but you can easily earn much more if you want to. 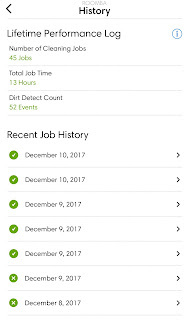 Finally, for making your daily goal each day you will get roughly $0.08 a day bonus plus a $3 bonus for meeting your Daily Goal every day for a month. That makes $0.80earnings*30 + $0.08bonuses*30 + $3.00 monthly bonus for a total of $29.40 a month. Since the first $25 gift card is 12% off its the equivalent to $32.40. More than enough to pay for an iPhone 8 and about enough to pay for an iPhone 8 plus. While the iPhone X 64 GB seems very expensive. It can actually be quite affordable. I am not going to say you can get it for free since it does require some work on your part. If you do follow this plan faithfully it will not hurt your budget at all since your earning its entire value, plus since chances are you currently have some phone you could sell it or use it to earn even more money. $49.91/30days = $1.664 I am going to round up to $1.67 to ensure we always have enough money. See if we break it down by cost per a day its really not that much money. First, you can easily make $0.50 through the Inbox Dollars mobile app. If you sign up for Inbox Dollars and download the Android app you can watch videos for up to $0.50 a day. Plus you can get 1-2 paid emails a day which pay $0.02 each just for confirming them. Next, I would recommend signing up for Microsoft Rewards if you aren't already a member. You will get paid $0.15/day just to search the web and read news on a computer and another $0.10 to search the web and read news on the app. I really like their mobile app. It makes it easy to find the cheapest gas, a popular movie or even a good place to eat. It's also nice to have the built-in QR code reader and barcode scanner. Finally, its pretty easy to make the rest from Swagbucks. This site allows you to earn money by searching the web, playing games and watching videos. I tend to average about $0.08 per a search reward although you can randomly earn much more. I've even gotten $1 in a single search before. It's easy to get at least two search rewards a day if you regularly use their search engine. Next, I like to play Swag Jump for another $0.10 a day. You can also watch videos on their apps and earn at least $0.30 a day. Then by completing just 1 survey, you can earn at least $0.40. Bringing your total for Swagbucks to at least $0.96 a day. 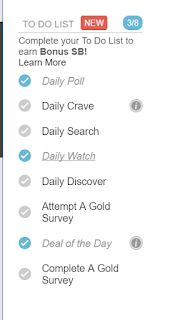 This is often enough to make your Swagbucks Daily Goal, giving you an added bonus at the beginning of the following month. You can learn more about making your Daily Goals here. Let's see how we did. Not only can we easily make the goal of $1.67/day for an iPhone X we exceeded it by $0.06. That amounts to about $1.80 a month extra. Now don't worry too much about making exactly $1.73 a day. 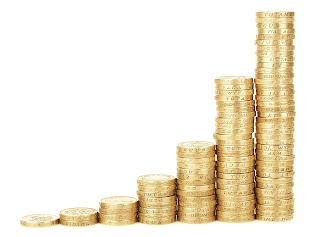 Instead worry more about averaging a $1.67. I find that some days it's easy for me to make more than $2.00 on Swagbucks alone which gives a little more wiggle room on days that its harder for me to earn. Although I always find it worth doing the easier tasks like searching the web. Now you see how easy it can be to get a free iPhone X. This exercise is a little bit simplistic in that it doesn't take into account taxes and other fees you might incur, these will vary greatly between different individuals and this system can easily be adjusted to accommodate those differences. A lot of what makes a Smart Home smart is that it has a smart decor. While this will vary a lot from person to person, I personally think it needs to be clean and uncluttered. This can be very difficult for people living in smaller spaces, but clever designs can make up for this. 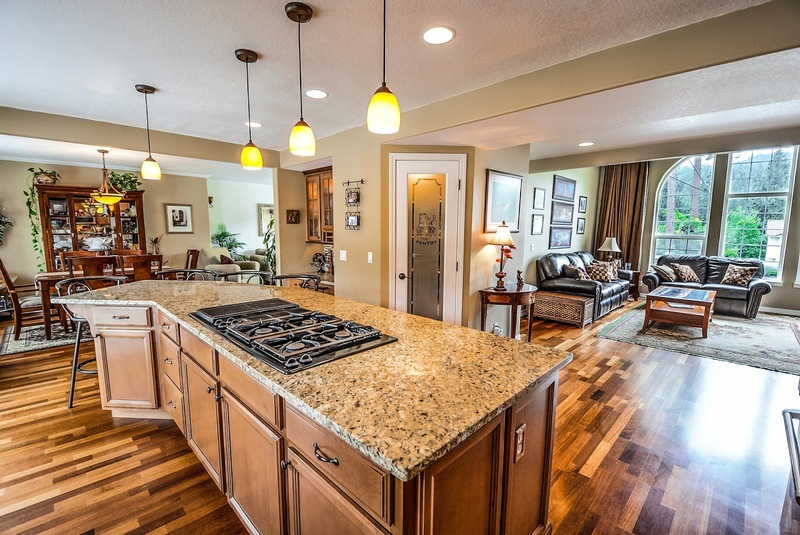 Minimizing clutter can also help reduce issues of robotic vacuums and floor scrubbers from getting stuck. Another huge factor is the choice of material. Things don't need to be synthetic to look smart. 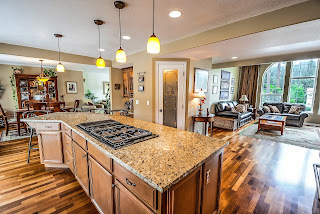 In fact, I find that natural floors and counters look good. Stainless steel appliances tend to look smart, but if you can afford it, things like smart stovetops and refrigerators can really add to the feel. Unfortunately, there aren't too many options yet if you want a fridge that can automatically pour you an ice cold soda or make you a snack. In general, if you want something to look smart you need it to look modern and sensible. It should be well lit with adjustable lighting and it should be easy to control. Everything should seamlessly fit together. After having the iRobot Roomba 690 for about a week now I thought I would talk a little bit about it and give it a review. Overall, I have been very pleased with its ability to navigate my complex home. Unfortunately, it doesn't clean very systematically so it basically just goes until it runs into something then turns and continues cleaning. It does a pretty good job of cleaning the entire floor though. You may have to adjust a few things to make sure it doesn't get stuck. Especially, if you have tight spaces because sometimes it will think its done cleaning after bumping around there for a bit. Even though it was just stuck in a corner. I empty my Roomba 690 daily into a ziplock bag which makes it easy and helps to keep the dust down. Its very easy the tray simply slides out of the back when you lift an easy to grab latch. Then you pull open the cover and dump the waste. It could be a good idea to regularly pull out the filter and tap it against the side of a dustbin to the remove built-up dirt. I am planning to regularly change the filter, but I have heard that people have been able to go a very long time by simply cleaning the filter regularly. 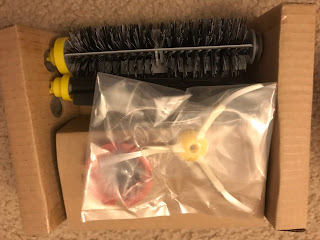 I also purchased an Authentic iRobot 600 Series Replenishment pack which includes new brushes and rollers as well as 3 replacement filters and a brush cleaning tool. I know many people get third-party filters for their unit, but I heard they don't always fit quite right and I wanted to have plenty of authentic filters at first. Eventually, I will probably test some third-party filters and let you know how it goes. I am not expecting to change the brushes anytime soon but it will be nice to have them in case something happens to them or they get worn out. There are a lot of complaints on Amazon about these robots not being able to find the home base. While there have been a few cases where it didn't make it back it's been pretty good at finding its home. Sometimes I block it into a certain room where I want to clean using the included virtual wall and somehow it seems to know it because when it is done it just stops instead of trying to return home. Other times when I start it at its home base it will spend a long time trying to get back and simply run out of battery before it makes it. Either way its not a big deal to simply place it back at home, since you are going to want to empty it anyway. This Roomba is also WiFi connected. Although it may not seem like much at first it is actually pretty cool. First, it allows you to control your robot when you are away from home. Whats even better is it lets you see how long its been cleaning and how many times its detected dirt. It will even give you a notification if it gets into trouble or gets stuck. It's really a nice feature to have. After the first week, the Roomba 690 is a great robotic vacuum. 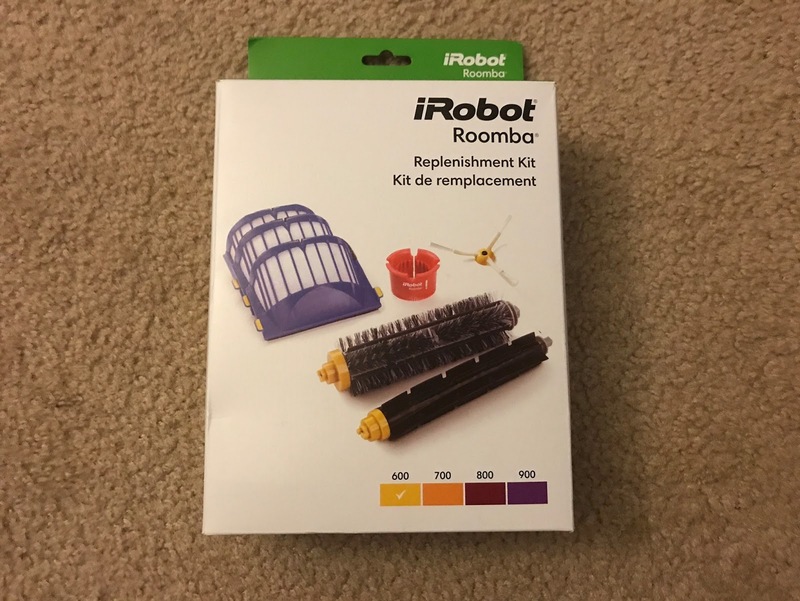 The Roomba does a great job cleaning floors and works well with pet hair. I really appreciate how much cleaner my home has been. It's also amazing how quiet it is so you can let it run without bothering you. I wish I would have gotten this much sooner. 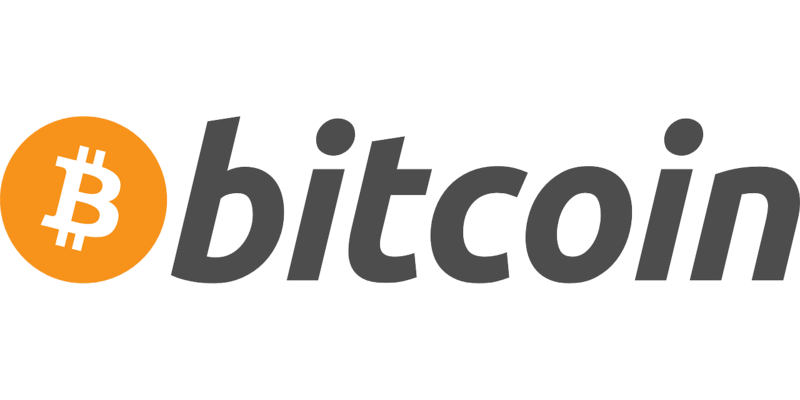 Bitcoin soars past $16,000! What do I think of the cryptocurrency? 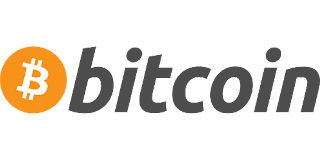 I have heard a lot about Bitcoin lately. It has soared to unbelievable heights lately and has made some people rich. The question remains is a it a good investment or even a good payment method. Personally, I don't see it as a good investment opportunity, unless of course you bought some a while ago and you have already made a great deal of money. Although then the question would still remain as to when to sell. Even just today its dropped an enormous amount. One of the biggest problems it has is that it is riding on a lot of momentum. As people see it rise they want to buy it more and the problem with that is as it drops it could fall with similar momentum. 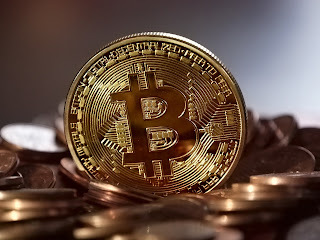 It is an interesting idea as a currency, but a problem I see is the high volatility of it. Unless you buy some Bitcoin to make a purchase and if you receive payment sell it immediately you run the risk of paying more for your purchase than you intended. It is great idea for secure payments, but I personally find Paypal more appealing for the vast majority of shopping most people do. Apple broke their normal schedule by pushing a weekend update for iOS 11.2. This was probably due to the Dec. 2nd crash bug. 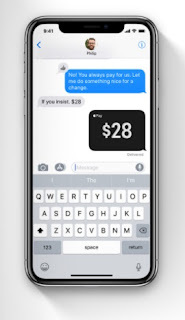 This update adds the much anticipated Apple Pay Cash allowing one to send or request cash using Apple Pay in the Messaging App (Although currently not active.). 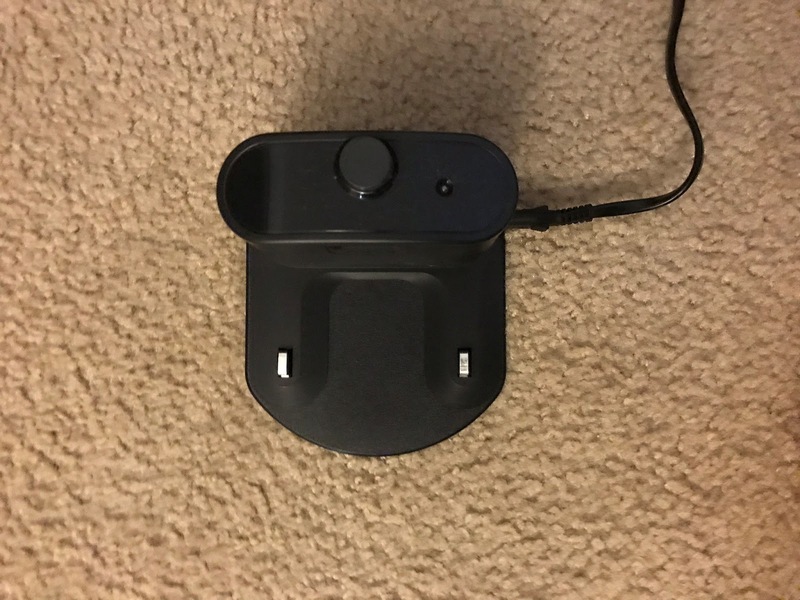 It also allows for faster charging at 7.5W Qi Wireless speeds if you have a compatible charger. They also included a large list of updates and bug fixes in this version visit https://support.apple.com/en-us/HT208067 for a complete list. The real question here is should you update. I give it a cautious yes. If you are a developer there was no Xcode update so you may run into some issues there. Otherwise, it seems to be a good update with very little noise related to it. What kind of a discount can you get on the Apple iPhone X? These days with the end of most 2 year cell phone contracts and carrier financing being so common can you still get a really good deal on the iPhone X? I remember when AT&T was offering a free iPhone 6 with trade in. You won't see deals that good now on the $1000 iPhone X. 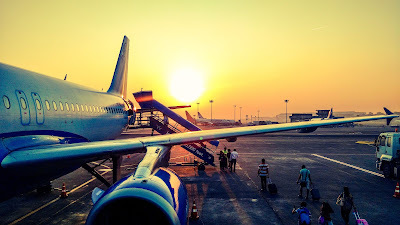 There are still a few options to save money although it can depend greatly on your carrier. Buying directly from your carrier. T-Mobile offers up to $300 if you trade in an eligible phone. Sprint save $350 with an 18 month lease or eligable trade in. Verizon get up to $300 with eligible trade in. Since most of these offers require a trade in you may actually be better off trying to sell your old phone on Craig's list or Ebay if your phone is still worth more than $300. 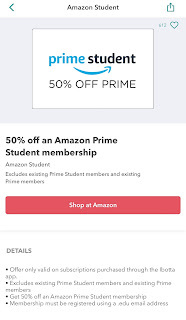 While they don't typically offer huge discounts you have the ability to get cash back from Ebates or Swagbucks as well as buying discount gift cards from Raise. Right now there are limited stocks available online and not all carriers are available at all retailers. Want to get it for free? Check out this post! 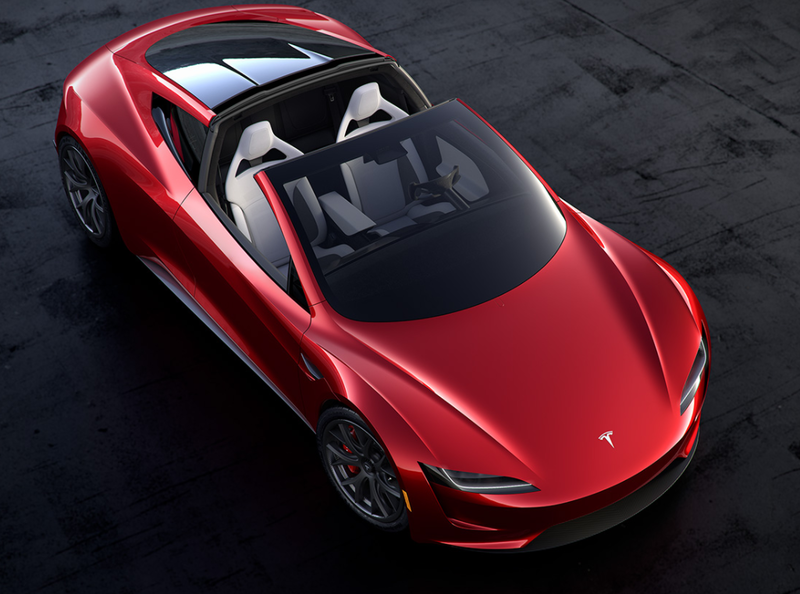 Last month Tesla announced a new Roadster and it is slated to be incredible. 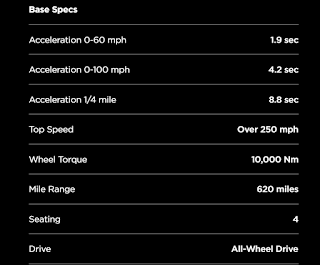 With 1.9s, 0-60mph acceleration and a top speed of more than 250 mph. All while being a 4 seater. 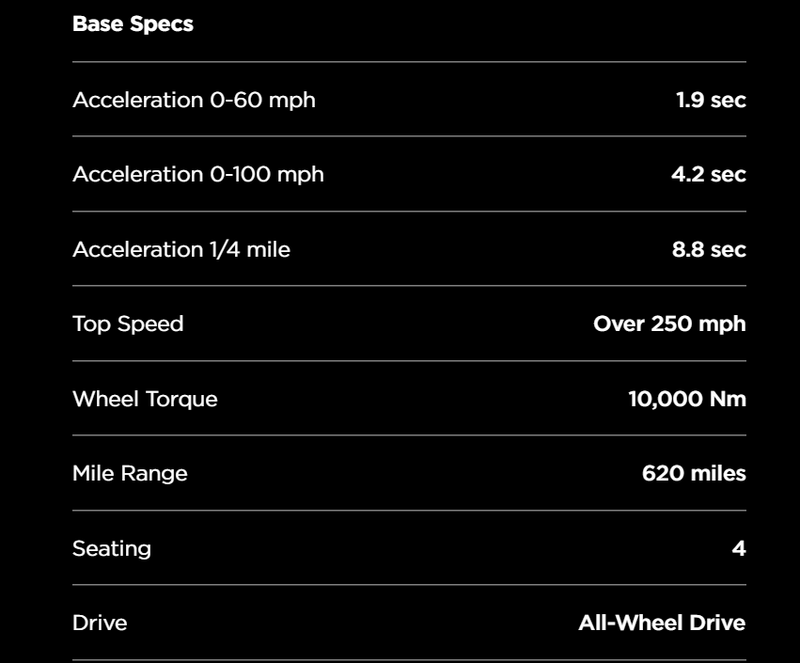 It will also have an unbelievable range of 620 miles on a charge. If you want to buy one production isn't expected to begin until 2020 and you will have to put $50,000 down. So how much will one of these cost? It will be $200,000 or ($250,000 if you get a founder's edition). This is an incredible bargain because it's faster and more powerful than million dollar supercars while being all electric. It still has a beautiful design including a lightweight glass roof that can be stowed in the trunk for a convertible like experience. I personally think that is a very clever design. 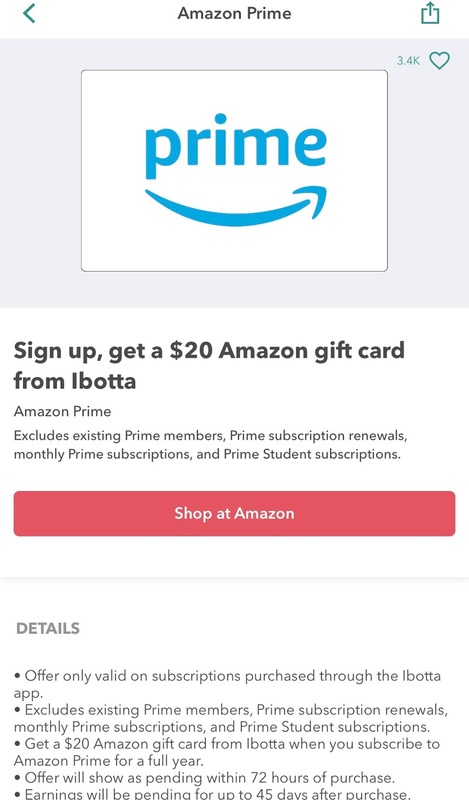 There aren't too many ways to save money on an Amazon Prime Membership, but one option is to sign up through Ibotta. Right now you can get a $20 Amazon Gift card if you initiate your membership in the app. 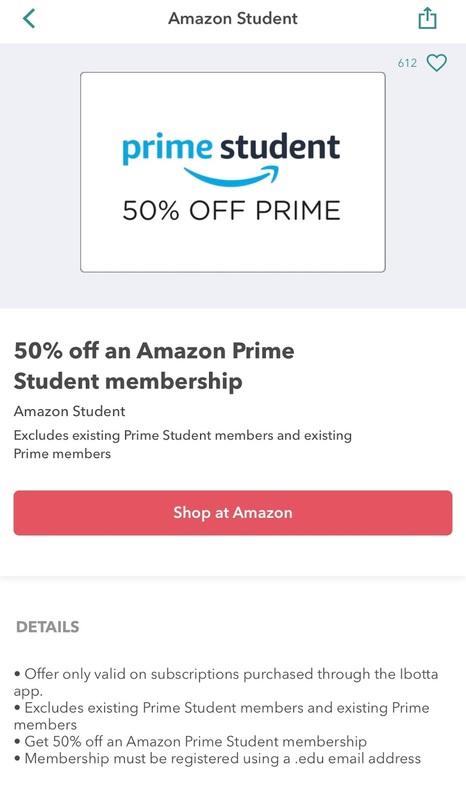 If you are a student you can instead get a student membership for 50% off plus you get a 6-month free trial. It's definitely worth at least taking advantage of the 6-month free trial if you are a student with a .edu email address. Amazon Prime has a lot of benefits including free movie and video streaming, free 2-day shipping on an enormous number of items and music streaming. There are also features like photo storage and a Kindle ebook lending program as well as early access to flash deals. If you would spend money on any of these things anyway the membership can pay for its self. 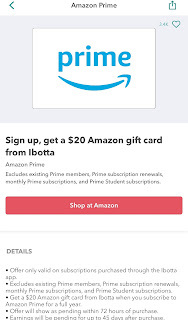 If you are not a member of Ibotta yet now is a great time to join you will get a $10 welcome bonus after you redeem your first offer sign up with promo code fooebay. You can also take advantage of cash back shopping as well as a large number of grocery rebates. Including some any brand rebates on things like milk, bread, and eggs. 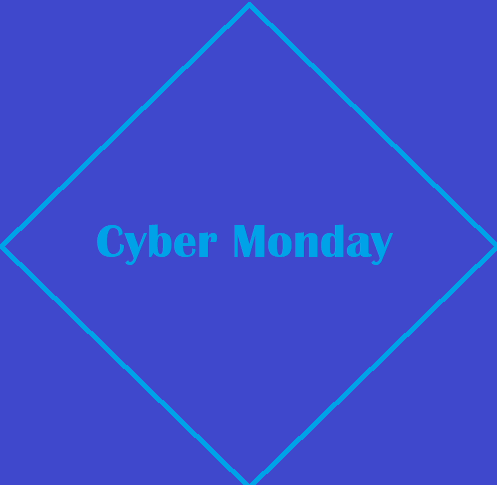 Are you ready for Cyber Monday? Personally, I don't expect too much better deals for Monday although it looks like there will be some good options. Especially, if you are looking for TVs both Walmart and Target are offering some pretty good discounts. They also have discounts on laptops and tablets. Amazon will also be offering a lot of deals. 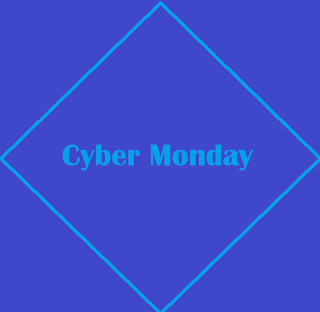 Including there "Deals of the Day" and many limited time and quantity sales. I am sure they will also continue to offer great deals on Amazon Brand products. Right now you can get a Fire TV Stick for $24.99 or an Echo Dot for $29.99. As always make good use of Google and Bing shopping to find the best deals and compare prices to ensures your getting a good price. 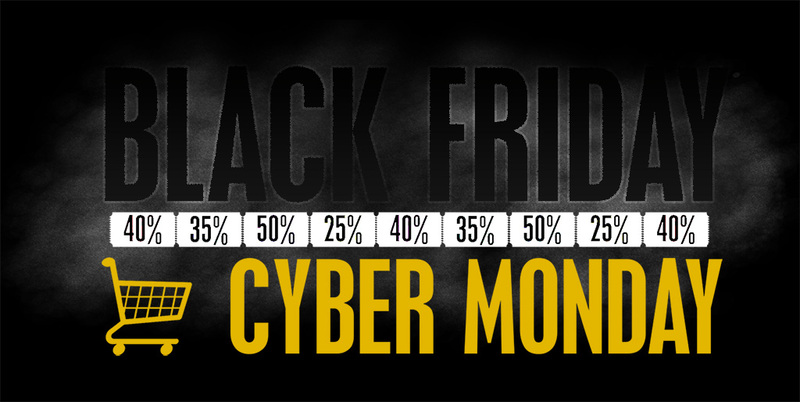 Also don't miss out on cash back, currently Swagbucks and Ebates are offering much higher amounts for the holiday. Don't forget to pair that with Raise to get discount gift cards or use a credit card that gives cash back. Currently, Discover is giving 5% back at Amazon and Target. 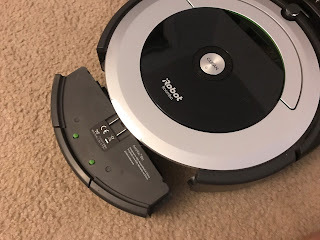 I decided I finally needed a robotic vacuum cleaner. As part of a Pre Black Friday sale, I purchased an iRobot Roomba 690 for $275 on Amazon. It's a pretty good price, and if you have a Discover It card, you can get 5% cash back this quarter. There is also the 650 version for about 25 dollars less if you don't care about wifi, they are pretty similar otherwise. 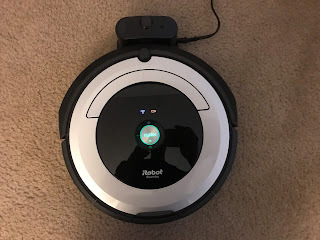 I finally decided to get one because I have a lot of pets and bad allergies and want a way to vacuum every day on schedule. I am hoping this works well for me and will keep my home consistently clean. I still haven't received it yet, but will update you when it arrives and I have gotten to use it more. Until then this video shows a good overview of it as well as a comparison to an older version. 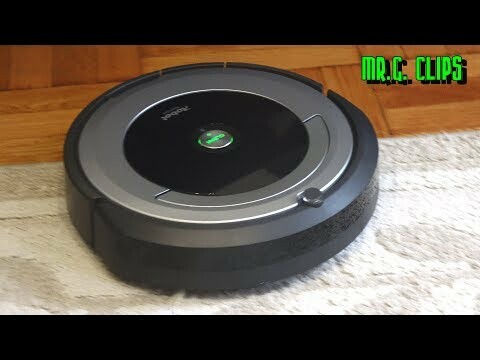 Definitely, worth watching if you are interested in getting a robotic vacuum cleaner. If your looking to save someone this weekend there are a few steps you can take to stretch your money a little further. 1. Make sure your actually getting a good deal. I use honey to track prices on Amazon and on other sites it can even find promo codes for you. This helps you see whether they raised the prices just before in order to make discounts look bigger. I also like to do a search on Google shopping to see which retailers are offering the best prices. Check the current cash back at Ebates and Swagbucks to make sure your getting the most money back you can. I usually buy my discount gift cards from Raise but there are many options these days. Personally, I like Raise because they give you a 1 year guarantee on purchases. You can also find some good deals on My Gift Cards Plus through Swagbucks. Finally, this isn't for everyone and requires you to pay it off in full to make any money, but it can be a great idea to double up on cash back from a credit card when shopping. I just recently got the Discover It card which is currently giving 5% cash back at Amazon and Target. A great deal if you shop at either of those places.